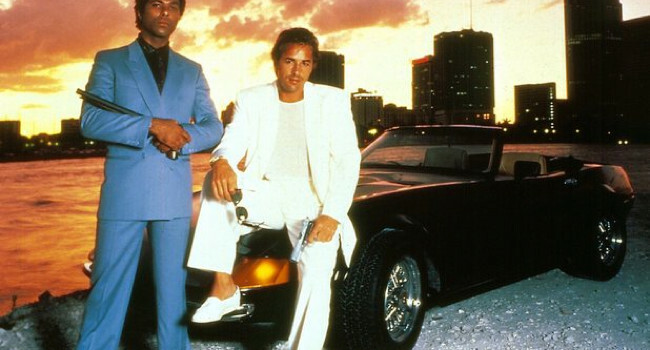 Miami Vice is a 1980’s TV show that starred Don Johnson and Philip Michael Thomas as two vice detectives working undercover in Miami. Their look was characterized by pastel or brightly colored T-shirts under suit jackets. Don’t forget to show a few chest hairs to complete the look. In Knight Rider, Michael Knight (David Hasselhoff) is a police officer who’s double-crossed by an informant and nearly killed. After undergoing reconstructive surgery and taking on a new identity, he fights crime as a secret agent for Knight Industries. 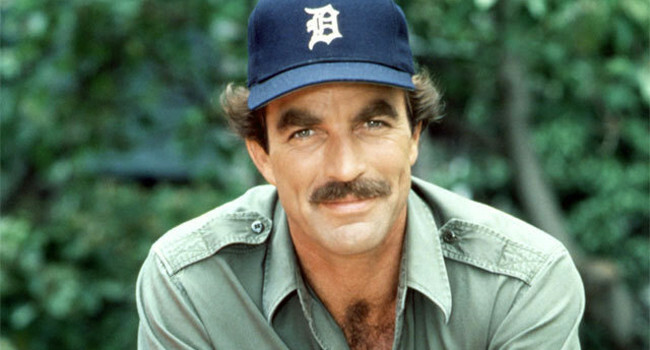 But all we really care about is KITT, the talking Trans Am.